Despite having not set foot in a comedy club before his first open mic spot in 2004, Kevin’s natural gift for comedy ensured he quickly became a regular at major comedy clubs up and down the country including The Comedy Store, The Stand, The Glee Club, and Jongleurs. In 2006 Kevin performed his first full length solo show at the Glasgow International Comedy Festival, to a sold out audience and much critical acclaim. Moving into bigger venues every year, Kevin continued to sell out his hometown festival in 2007, 2008 and 2009. 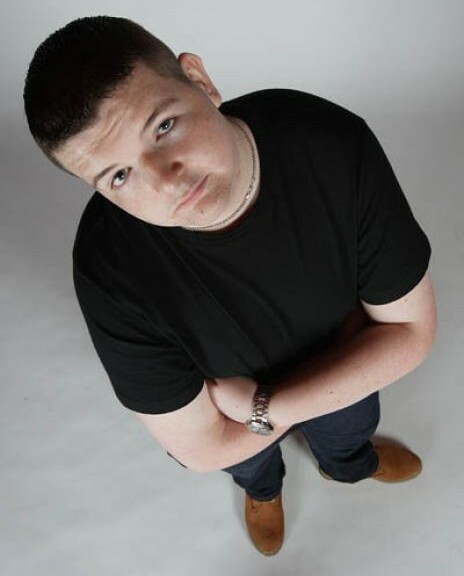 After selling out his first ever solo tour this Spring and performing at the Edinburgh Fringe 2010 to packed out crowds at the prestigious Assembly Rooms, Kevin added countless extra shows to meet demand.